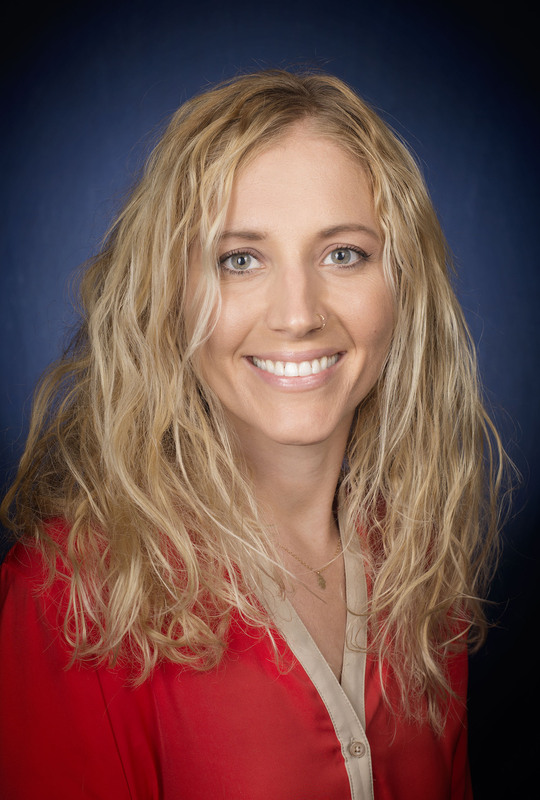 A Michigan native, Heather attended Western Michigan University where she earned a Bachelor’s degree in Environmental and Sustainability Studies and English. She worked for the Audubon Society of Portland in Membership and Development. Her work experience also includes teaching at the high school level, serving as an environmental consultant on the Kalamazoo River, and as a senior project manager for the University of Michigan’s College of Engineering. 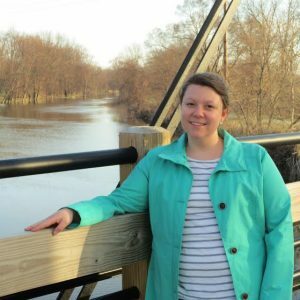 Heather served on Michigan Audubon’s Board of Directors, studied at the U-M’s School of Natural Resources and Environment, and volunteered with the birds of prey at the Leslie Science and Nature Center before beginning her tenure as Executive Director. Heather is a writer, avid reader, a mother, and a huge fan of dogs. Her love of birds and the natural world is lifelong and was nurtured by trips to her grandfather’s property in West Branch, Mich.
Linnea is an avid birder, and though she doesn’t like to pick favorites, her unofficial favorite group of birds are warblers (maybe you can twist her arm and get a specific favorite bird someday!). Linnea grew up in Minnesota, and feels lucky to have parents who encouraged her to get outdoors and got her involved with birding (i.e., participating in Birdathons!) at an early age. Though Linnea was generally interested in birds as a young adult, her passion for bird conservation and birding grew after a college semester abroad in New Zealand, and grew again with her first seasonal bird job after she graduated; she has been working in the avian conservation field now for the past 10 years. 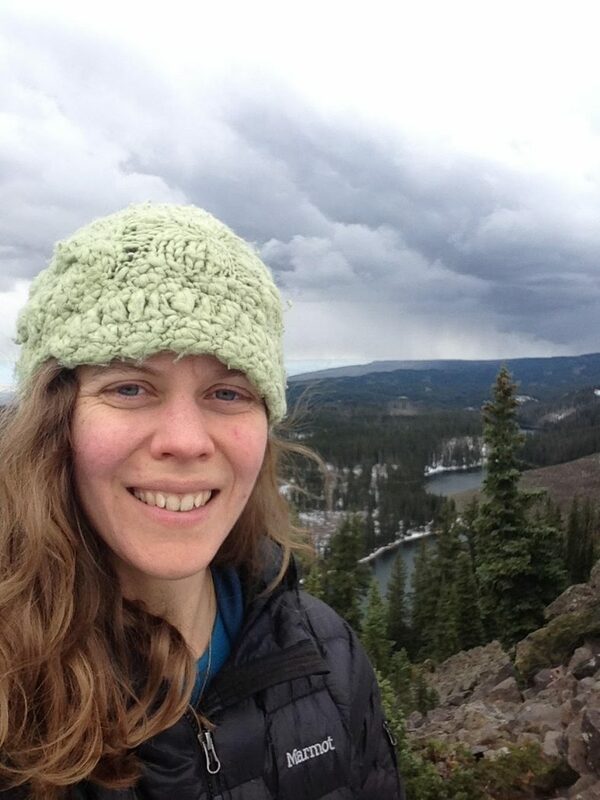 Linnea is very excited to join Michigan Audubon, as the core mission aligns with her own values – to connect birds and people, and to do so by employing sound conservation science, research, outreach, and education. Linnea looks forward to becoming a part of the conservation community in Michigan, and to meeting you! As an environmental student researcher, Lindsay spent years developing a deep passion for the environment. 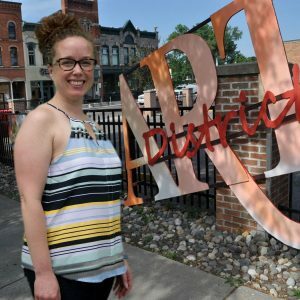 She received her Bachelor’s in Biology from Alma College and her Master’s Degree in Natural Resources and Environment from the University of Michigan. Before taking this position, Lindsay taught biology as an adjunct professor. In her free time, she enjoys crocheting, cleaning, and spending time with family and friends. Molly’s love for the outdoors began as a young girl in her hometown of Elk Rapids where she would frequently explore the woods surrounding her family’s cabin. Known to refer to their well-worn bird guide, she liked flipping through its pages to determine what kind of woodpecker was knocking at the birch tree outside her window or to identify which finch was dining at their birdfeeder. With a degree in journalism from MSU, Molly enjoys using her skills to help organizations that she cares about deeply. 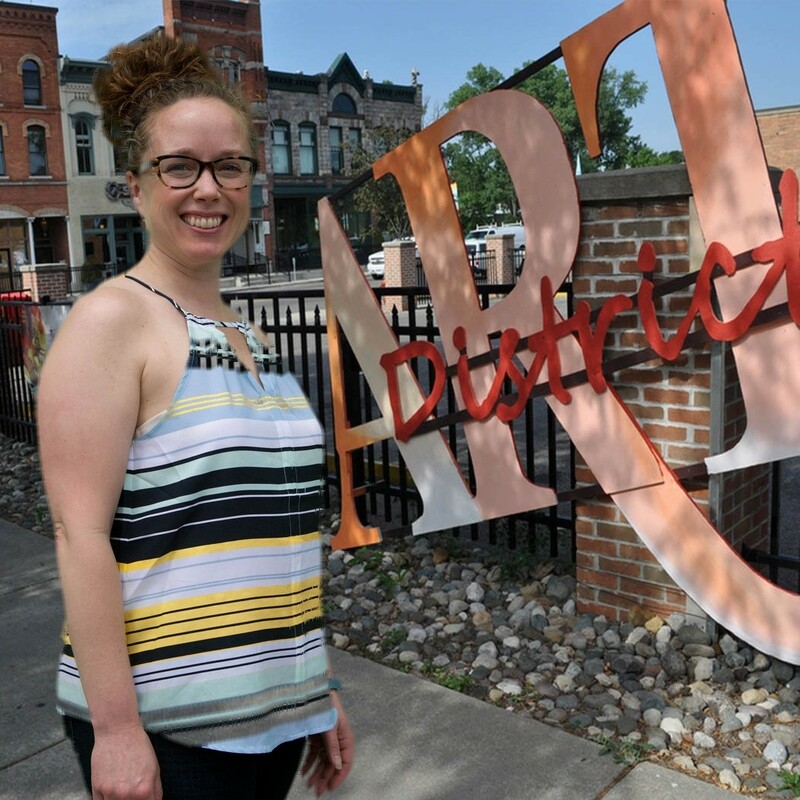 Honing communications strategies, assisting with fund development, and nurturing relationships with volunteers, donors, and partners, have played a part in her roles with BoarsHead Theater and the Old Town Commercial Association. In her leisure time, Molly is a devoted crossword-solver, avid reader and enthusiastic singer of show tunes.